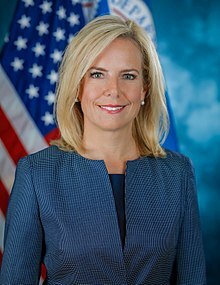 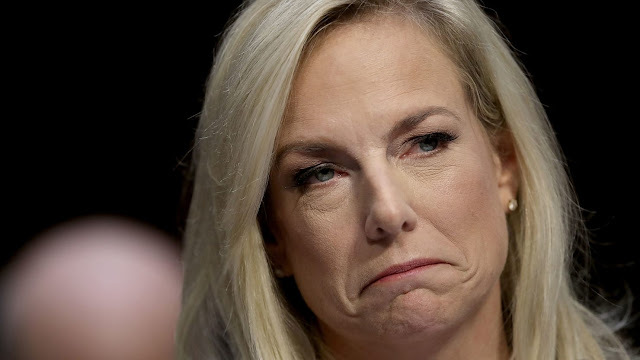 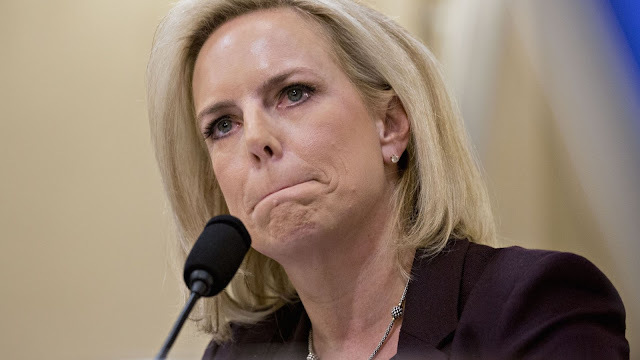 It is not all Kristjen Nielsen's fault, but the job wasn't getting done. 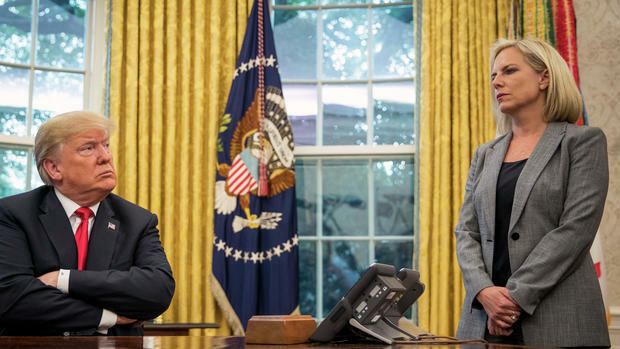 Get someone in there to do it. Legal Insurrection: Possible Border Policy Changes?